Sony MDR-EX500LP is an unusual set of headphone having extremely light weight. This small gadget is yet very high end sound wise. More satisfyingly, the price range suits young budget easily. The dynamic transducer is another unique feature of this model that takes it far ahead of the previous models. Even the low bass frequencies are handled with minimum distortion. These headphones do not properly catch the mid-range all the times. The cords are not adequately long. Plus, the carry case looks nice but they may not be practical in many use situations. Sony MDR-EX500LP headphones are latest models having light weight appearance. These headphones are perfect manifestation of style and audio experience. The portability factor enables you carrying the sets wherever you go and whatever you do. The light weight Sony MDR-EX500LP sets come in different colors. This set also consists of three ear bud sizes ranging from small, medium and large. Thus, the headphone is suited for almost every year regardless of age. The sound capacity of the headphones is also nice. This set also provides for minimum sound leakage by offering optimum sound clarity. The earphone has an excellent separation and builds quality. The 13.5mm drivers lay flat on the ear and evoke crystal clear sound into the listening ears. Low bass frequencies are also handled best with minimum distortion. A multi-layer diaphragm creates high resolution sound. You can easily experience a studio quality audio with these tiny headphones. The sets enable you tuning in manually for the perfect sound quality. And the multiple-layer diaphragms efficiently prevent sound distortion. 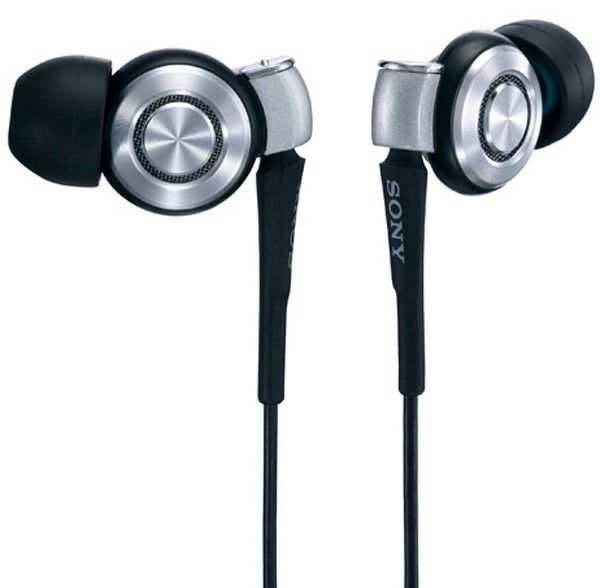 Sony MDR-EX500LP consists of an aluminum housing and closed vertical in-ear design. This feature helps to reduce vibration effectively and creates room for a noise free comfortable audio experience for long time. The headphones are available widely allover and they are the most reasonable high quality sets available at this point of time. The looks or the appearance of the headphones are quite smart. They come in smart color and the carry case of the same is also smarter with a leather finish. The price for Sony MDR-EX500LP ranges from $75 – $85.